Diana Heyne is an American multidisciplinary artist now living in France. Her extensive art background includes a piece in the White House collection: an ornament for the annual Christmas tree. Diana comes from a family steeped in mysticism and has studied divination and other esoterica since childhood. She has an active Etsy shop where she sells fairy furniture and dollhouses. 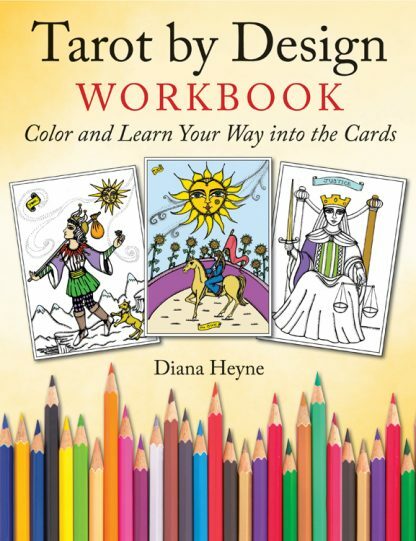 Listen to Diana Heyne on the Weiser Books Radio Hour!